A Jelly Bean build with TouchWiz for Verizon’s Samsung Galaxy S3 leaked last night over at XDA as software version I535VRBLI5, thanks to member jucytec. When initially posted, users were having issues with the file, however, it has now been distributed to a handful of ROM developers who are already baking it into their latest builds. The first of them is called JellyWiz from dev Incubus26jc, a completely stock ROM that has a slight theme over it and new boot animation. Everything else should be as it came in the JB leak, though. So if you were looking to get a feel for Android 4.1 on your GS3, this may be a place to start. In order to flash this, you have to have unlocked your phone’s bootloader and then rooted it. Once you get there, the .zip can be flashed via your favorite custom recovery. You’ll find a link to it below. It’s tough to tell what this means for an official Jelly Bean release to all users. Verizon, as you all know, tends to be a bit slower than other carriers at releasing updates. 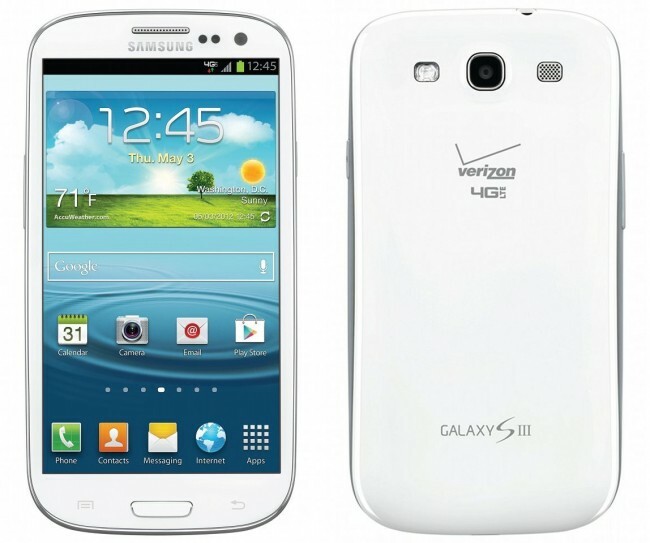 Sprint has already pushed their Android 4.1 update out to the Galaxy S3, so who knows, maybe Big Red is on top of this one. If we hear anything, we’ll be sure to pass it along. Cheers Craig, Matt, Jorge, Jimmy, Incubus26jc, and jucytec (for the leak)!